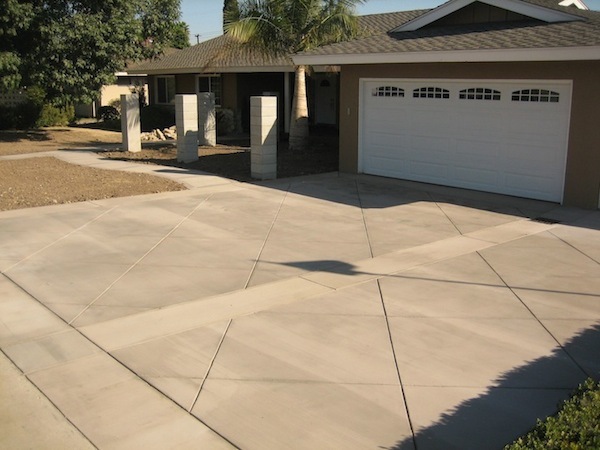 Prieto Engineering is a certified concrete driveways contractor that provides its clients with superior quality, outstanding service, and a greater attention to detail. Our many years in the business ensure these promises. 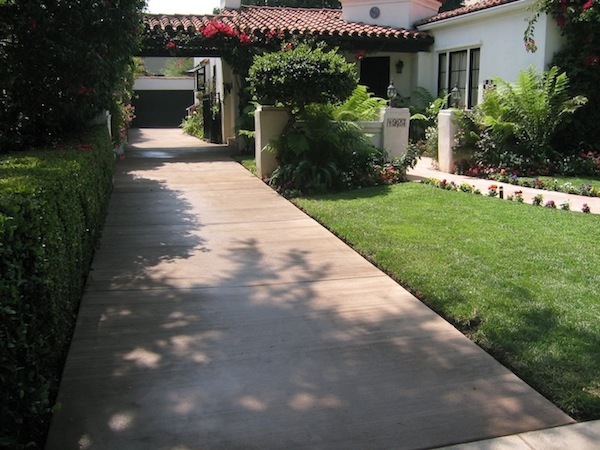 Driveways can invite, characterize, and personalize a residence or business. Concrete driveways are one of the most important features of any residence or business; driveways set the tone and theme for a property. Feel free to browse our websites and look into the many other services we can provide for you. Thank you for the opportunity to earn your business.